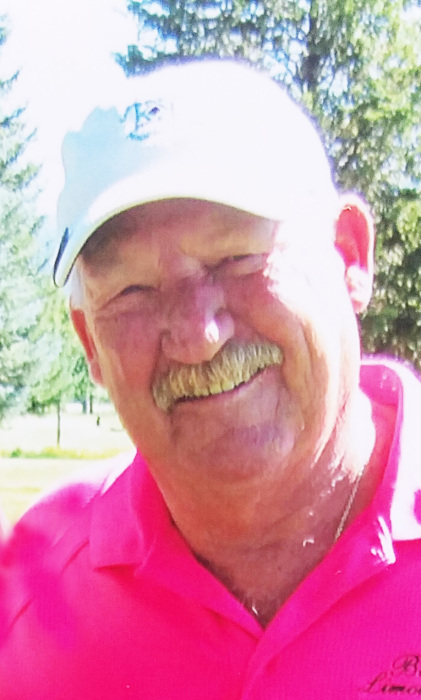 Memorial services for Michael R. “Mike” Irving 71 of Emmett, Idaho who passed away on Tuesday August 21, 2018 will be held at 2:00 pm Tuesday August 28 at the Potter Funeral Chapel in Emmett. Mike was born in Emmett on July 28, 1947 to Bill and Ruth Irving. He lived his entire life in the State of Idaho, settling in the community of Emmett. He graduated from Midvale High School in 1965. He was active in football, basketball, and track in his high school years. After graduating from high school, Mike married Donna Moritz on June 2, 1967 and they had three beautiful girls, Michele, Tonya and Shannon. Mike worked several jobs after leaving high school, eventually settling with Boise Cascade lumber mill in Emmett. He was employed there until the mill closed in 2001. During these years, Mike was also a respected basketball referee and spent 20 years of his life traveling the State of Idaho, doing something he loved. On May 18, 1985 Mike married Peggy Kerr of Billings, Montana. They remained married for the past 33 years, enjoying the wonderful friends and family that surrounded them in Emmett. Mike started his own lawn care business (Got Grass) after the mill closed, and remained in that business until he retired. Mike was always active in sports, but his main love was for the game of golf. Mike and his family and friends spent many a day enjoying all the events that golf has to offer. He was a fierce competitor, whether it was playing golf, cribbage, gin rummy, or pinochle with his brothers or family. Mike always played to win. He also enjoyed the challenge of steelhead fishing with his friends and family. Mike loved the community of Emmett, and all of his family and friends meant the world to him. Mike is survived by his wife Peggy, brothers Jerry (Kathy), Tom and Pat Irving and his daughters Michele (Kendal) Smith, Tonya (Mike) McNarie and Shannon (Scott) Krueger, eight grandchildren, one great grandchild, and numerous cousins, nieces, nephews and lifelong friends. In lieu of flowers please make donations to Emmett High School girls basketball or softball programs or PAL (Pet Adoption League).